She said, “I don’t like this book.” There was a catch in her voice, and I knew she didn’t mean those words. 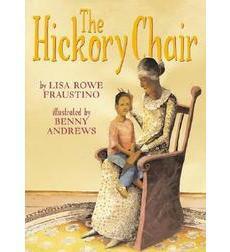 She knew her heart was going to be squeezed tight as I read The Hickory Chair by Lisa Rowe Fraustino to a group of fourth grade teachers. What I didn’t realize was how difficult it was going to be for me to read this aloud. I’ve read it many times . . . to myself, but never to a group. As I read, I avoided eye contact with the teachers, steeling myself for the emotional journey that was unfolding through the text. I had to take a deep breath before I could complete the final line. Hands quickly reached for the box of tissues in the center of the table. Eyes filled with tears, noses sniffled as the teachers savored the words of this story. This is the story we will return to over and over as we discuss comprehension strategies. If you don’t know this book, find it, read it, and savor the beautiful language. Synopsis: “Lilacs with a whiff of bleach.” Gran’s smell. That “rich molasses voice.” Gran reading stories. By these things, Louis knows his grandmother. And he knows that she loves him. But when Gran passes away and leaves notes hidden in her things for each family member to find, Luis seems to be the only one forgotten. Could it be so? I Went in for a Buddah Hand But . . . I walked into the Hy-Vee store determined to get a Buddah Hand. However there were none to be seen. A young man was stocking the produce department. “Do you have any Buddah Hands?” I asked with a wistful note in my voice. “No, we haven’t been able to get any lately,” he replied with a sympathetic look in his eye. I explained that I needed some kind of strange food item to share with teachers to demonstrate the strategy of questioning. It had to be something no one would know. 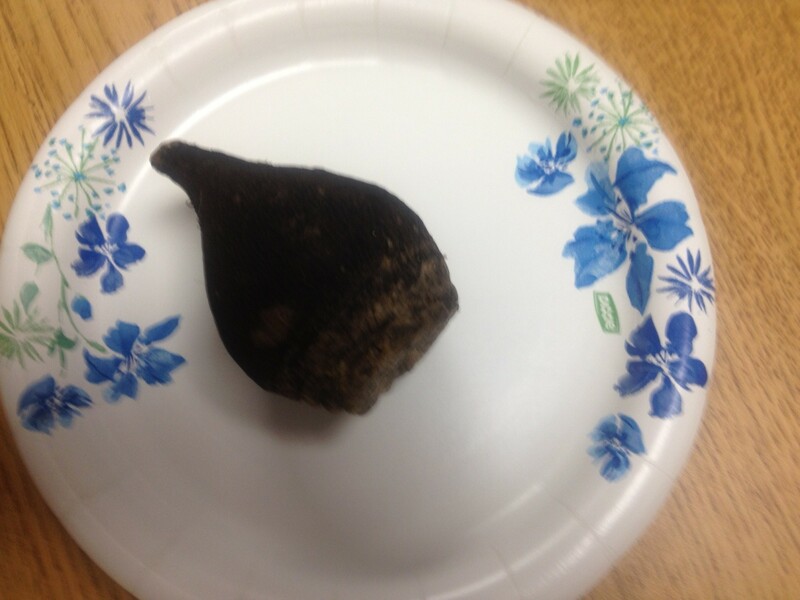 He picked up something that looked like a sweet gum tree ball, but it wasn’t a gum tree ball. 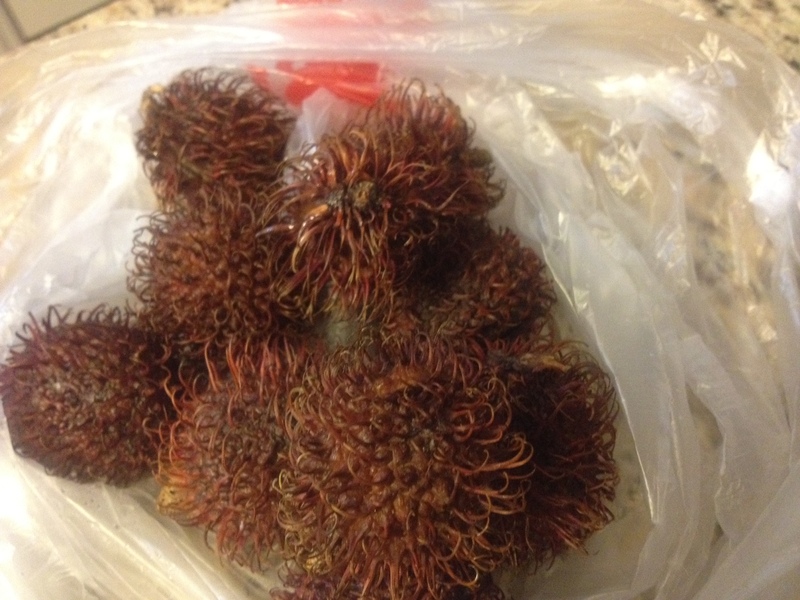 It was a rambutan or otherwise known as a hairy lychee. Even though it looks prickly, it’s not. He squeezed it and the shell popped open revealing a shiny white fruit. It looked a little like an eyeball. He told me to taste it. It was juicy and sweet with a large seed in the center. Well, it’s not a Buddah hand, but it’s weird enough to intrigue the teachers I thought. I selected ten and hoped that would be enough for the second grade teachers. 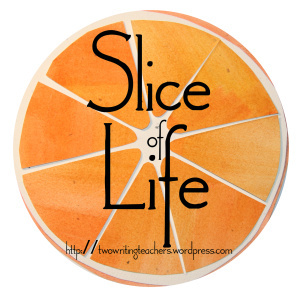 I decided to experiment with something different for the first grade teachers. They will be getting a pepino melon and a black radish. I am curious about these two items since I didn’t get to sample them. I will be anxious to see the teachers reactions. 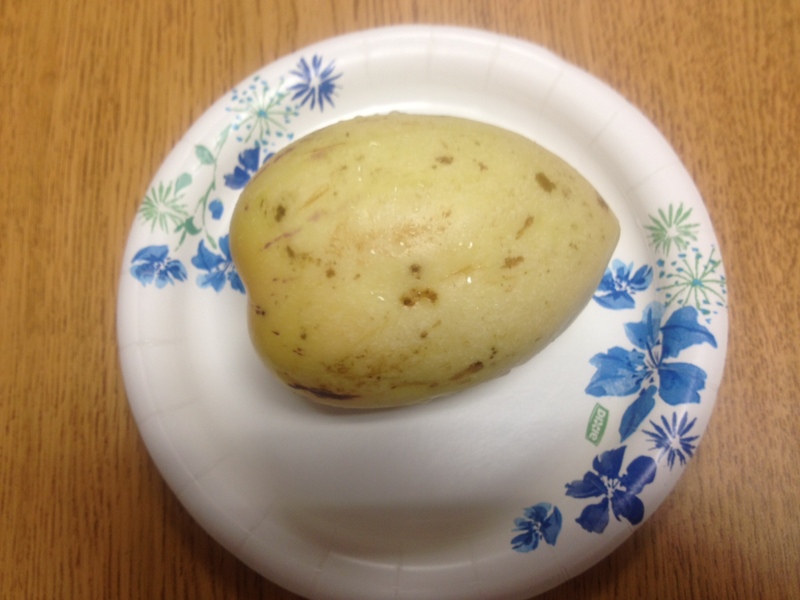 I was introduced to the idea of using an unusual food to encourage questioning in Tanny McGregor’s book Comprehension Connections. It is a wonderful resource for introducing comprehension strategies. She suggests that students experience the strategy in a sensory way before applying it to text. So, I arrive at school with my treasures eager to see which teachers will have an adventurous spirit with the sampling of these items. Most of the teachers took the challenge to try the food they were offered. We charted the questions that they had. They discovered that once they tasted the food, they had more questions. It was a great learning experience for all. There were surprises to learn who was willing to take a risk and who wanted to observe. They were introduced to something new, a strategy and a food. So if you can’t get a Buddah hand, you might be able to find something just as intriguing.